If you are thinking about buying a Persian rug, it’s a good idea to read a little on how to maintain your carpet. Persian carpets are quite strong and durable and have traditionally been used in quite rugged environments by the Persian nomads who used to weave them. Although very well looked after in American and European households, Persian carpets were traditionally used for sitting and eating on daily. Nevertheless there are a few basic points you should follow to care for your Persian carpets and rugs. Try to move your Persian carpets around from time to time so that the same areas of the Persian carpet are not walked on causing only those areas of the Persian carpet to wear. This is especially pertinent if your Persian carpet is in a place like a doorway where it will be walked on a lot. If your Persian carpet is partly covered by heavy furniture be sure to rotate the Persian carpet occasionally, and if there is something like a coffee table with sharp points digging into the Persian carpet, try to use coasters to spread the pressure on the surface of the Persian carpet. Persian carpets do not always come in perfectly rectangular shapes. 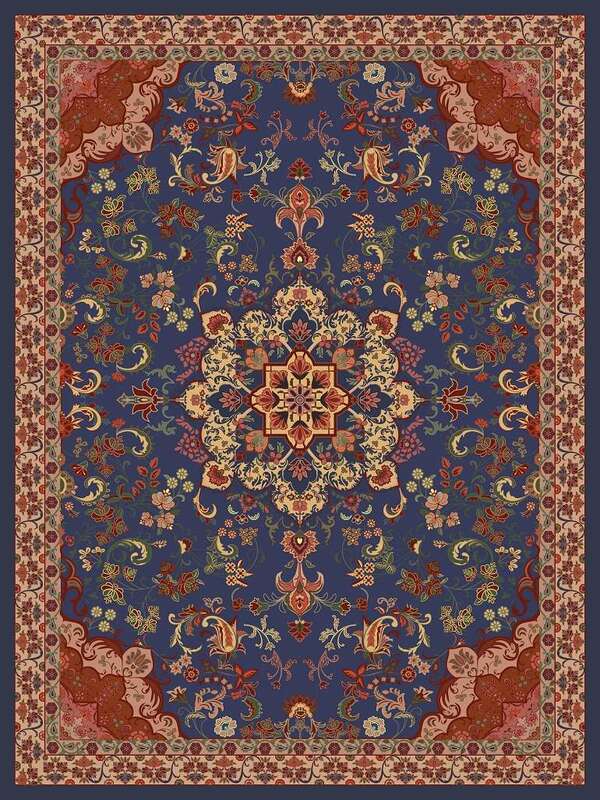 This is especially so with antique hand-knotted Persian carpets. This is because throughout the history of Persian carpet making, Persian nomads who make these carpets weaved them on irregularly shaped looms. This doesn’t usually need repair or affect the price unless the Persian carpet is extremely uneven. However this often causes the Persian carpets to have small bumps protruding on the surface when laid flat. The way to repair this is to have the carpet stretched. Often Persian carpets can display creases where they were folded in shipping which are visible when the Persian carpet is laid on the floor. This doesn’t need repair and will usually go after a period of being laid out. However, if this hasn’t been rectified after a year then the best way to repair this is to stretch the Persian carpet. The best way to have a Persian carpet stretched is to give it to a professional carpet repair and maintenance specialist. Persian carpet repair specialists can often be recommended by the dealer who sold you your Persian carpet.